Philip Gardiner has been the minister of Carrickfergus Free Presbyterian Church in Northern Ireland since January 2007. He was trained at the Whitefield College of the Bible (Northern Ireland). He is currently awaiting confirmation of a visa to go to Australia to be the minister in Perth Free Presbyterian Church. He is married to Cherith and they have two young daughters. This sermon was preached on Nov 18, 2012 at a youth meeting in Mount Merrion FPC in Belfast. 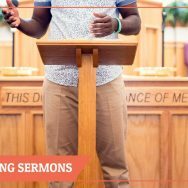 Though it was delivered to youth, it is a sermon that transcends age. In only 38 minutes Philip Gardiner makes a positive case for head covering, speaks about the various objections and explains the principle of headship which the symbol points to. In such a short time he covers an astonishing amount of ground, thoroughly. One thing that stands out in this sermon is Philip’s heart and concern for the things that are greater than the symbol of covering. 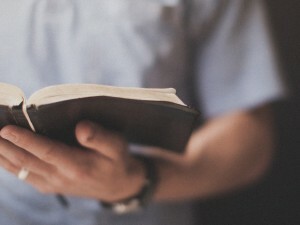 He asks of the Lord in prayer, “that our lives might be brought into conformity to the Word of God, not merely in the outward practice, but also in the heart“. 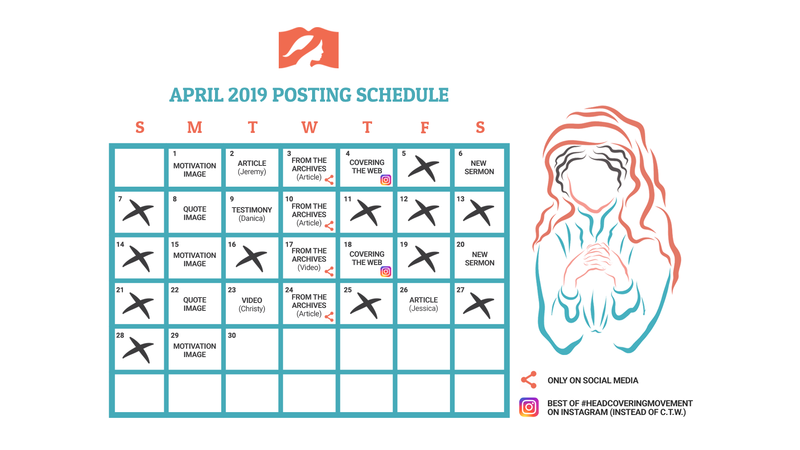 He shows concern that some objections (particularly, seeing Paul as a Chauvinist–bringing his own cultural views of men/women into the Scripture) undermine the inspiration of Scripture. Also at the end he makes an appeal for everyone to be under the more important covering, the “covering that there is in the precious blood…that covers your sin”. 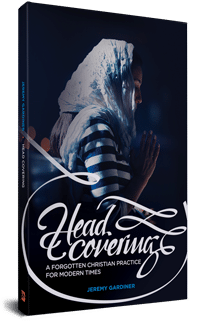 We commend this sermon to you as a short, but jam-packed introduction to head covering.